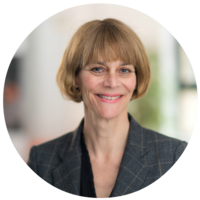 Anna is a regular contributor to the BBC’s Money Box, Breakfast and News programs, as well as the national press, providing expert analysis and commentary on the UK savings market. Anna has worked in the financial services industry for more than 20 years and for most of that time has been helping people to make the most of their savings. Anna started her career with Chase de Vere, in its innovative Moneyline department, a free savings information service that became as popular with personal finance journalists as it was with savers. Anna believes passionately that savings advice is a neglected part of the financial services sector and that the needs of savers are largely ignored by the savings product providers and the Government. Tom is responsible for making sure that all the information on our database and website is accurate and up to date. 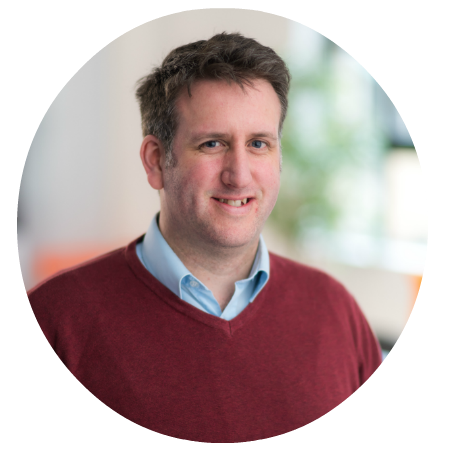 Tom is also a regular contributor to the national press, including the Telegraph and Mail on Sunday to name just a few, providing expert analysis and commentary, as well as writing articles for our newsletter and website. Tom joined not long after we started Savings Champion and prior to that, Tom spent over ten years in the banking sector, joining Barclays straight from University. From Barclays he moved on to Cheltenham and Gloucester, during which time he became a qualified Mortgage Adviser and later a Branch Manager. Using this experience, Tom has refined many of the processes that we use to gather and check our information and is able to provide valuable insight into the savings industry to help us work towards our goal of ensuring that savers are well informed and able to get the best possible returns on their cash savings. 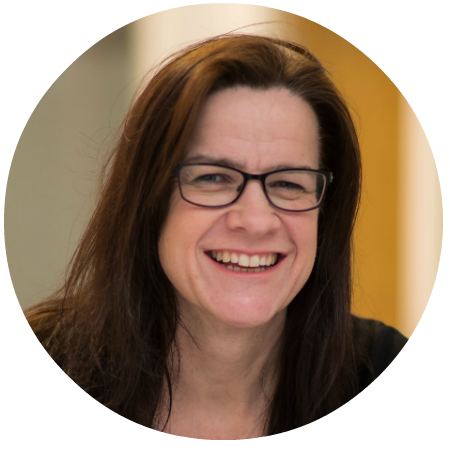 Sue is a regular contributor to the Guardian, Telegraph and Mail on Sunday as well as most other national press, providing expert commentary on the UK savings market. Sue has spent her entire career working in financial services analysing the savings sector and sharing her extensive knowledge with both the general public and journalists who cover savings. For much of that time, Sue worked at Chase de Vere, with Anna Bowes, her co-founder at Savings Champion. Personal finance journalists across all media, including the BBC, often look to Sue for her undisputed expertise in savings and it is this expertise, combined with her passion for ensuring that savers earn the best rate for their savings accounts, that encouraged Sue and Anna to set up Savings Champion and to help rebalance the market in favour of savers. 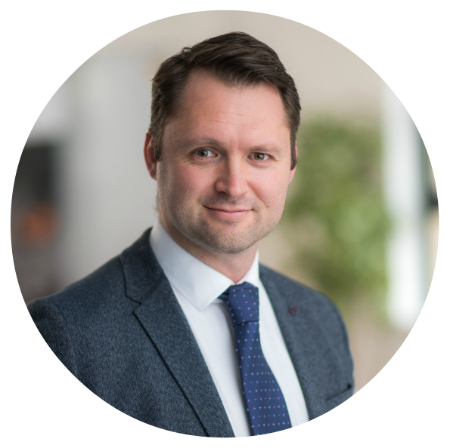 As Head of Marketing Operations at Savings Champion, David’s role is to ensure the smooth running of the company, while also developing its marketing activity. After starting his career at Chase de Vere, alongside Anna and Sue, he moved into a communications and strategy role with AXA Life. 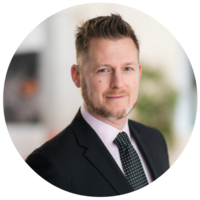 From there he began a career in digital marketing working alongside blue chip brands such as IKEA, Aptamil and Johnson & Johnson, as well as financial services businesses Aspen Insurance, Ascentric and Wealthify. This breadth of experience and his passion for delivering personalised customer experiences was the perfect match with Savings Champion. In 2016 he was reunited with Anna and Sue to help deliver their passionate vision for the UK’s savers. 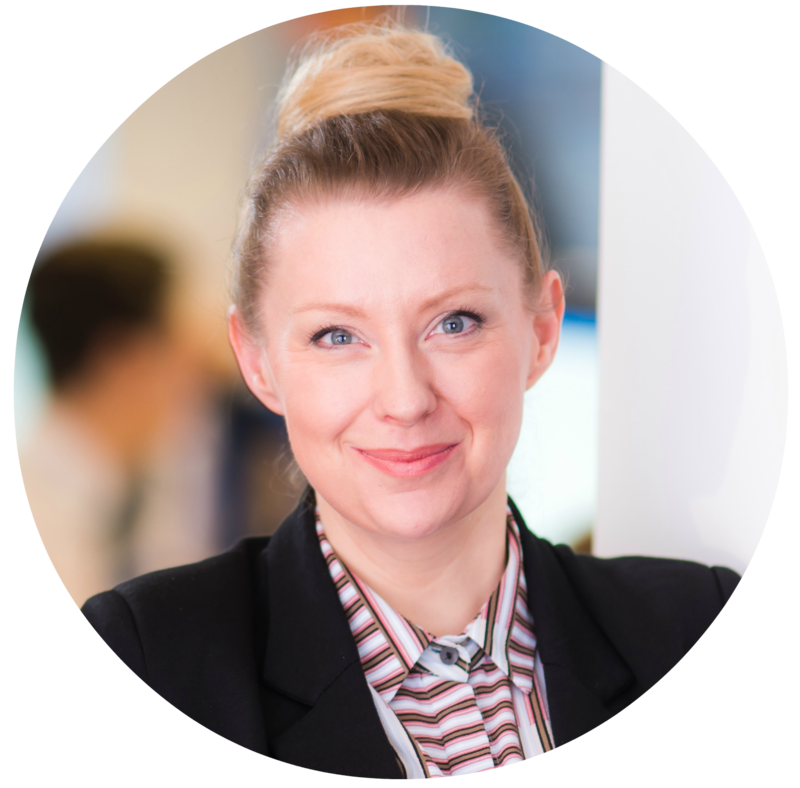 As Head of Business Development at Savings Champion, Katie’s role is to find solutions for a variety of businesses, including savings providers, PIs, comparison websites and the media, from the tools and expertise that Savings Champion’s research, data and cash advice service provide. Her career began in investment banking with Mitsubishi Trust and Credit Suisse in London and Frankfurt, where she worked with sovereign and supranational borrows as well as on UK listed IPOs for companies including EasyJet and equity linked offerings for AAA rated companies such as SwissRe, Nestlé and Novartis. Katie moved into a financial PR role with HWB Communications in Cape Town, South Africa representing clients including the Government Employees Pension Fund, deVere, IP Global and A.T Kearney. On returning to the UK, Katie was lucky enough to find Savings Champion and have the opportunity to help strengthen and broaden their business proposition. Nathan joined Savings Champion in the Spring of 2017 as a client adviser and has quickly worked his way to Business Development Manager. Nathan brings to Savings Champion over 15 years’ experience in the Financial Services arena. His time in banking saw him work under 3 different banking institutions, including 5 years working in Wealth Banking. Nathan believes in putting the client he is dealing with at the centre of everything he does. By truly understanding a client’s situation, he is then able to identify the needs of that client. The thing that Nathan enjoys most about working for Savings Champion is that he feels empowered to help people using the whole of the UK savings market, it's an “unlimited kit bag” as he puts it.